With a Wales Chauffeur Driven Tour we can give you luxury vehicles including Vianos, Sprinters, S Class Mercedes and great coaches for bigger groups. Our chauffeurs are so much more than just drivers – they are all certified Wales guides with many years of experience of guiding in Wales. They will be the making of your Wales Chauffeur Driven Tour as they will have so much to contribute by way of their specialist knowledge of Wales and expertise on all things Welsh. You may like to combine your customized Wales Chauffeur Driven Tour with other options such as our England Chauffeur Driven Tours, Scotland Chauffeur Driven Tours or indeed our Ireland Chauffeur Driven Tours. Start your Chauffeur Driven Wales Vacation in Cardiff. You can get here by way of a Chauffeur Driven England Vacation or your driver/guide can meet you in arrivals at your chosen airport and bring you straight to Wales. 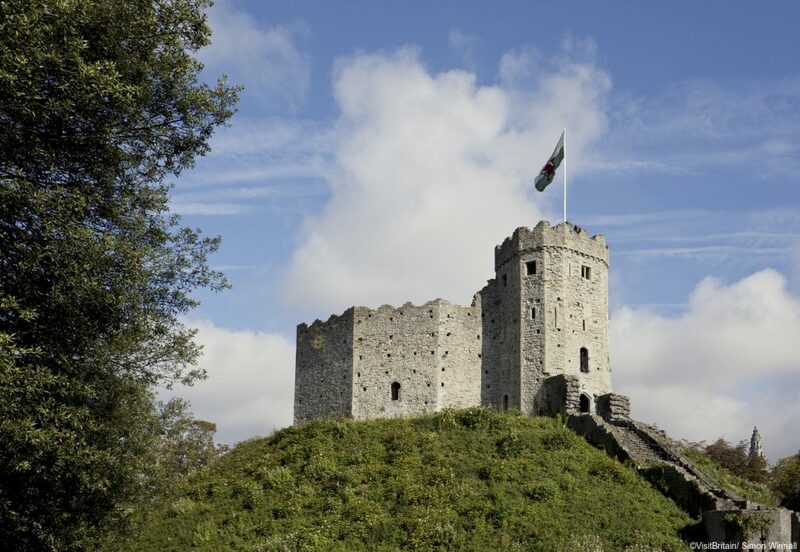 Get to know him as he takes you on a tour of the city – visit Cardiff Castle before checking in to your luxury hotel overlooking Cardiff Bay. Travel through the scenic Brecon Beacons National Park to the lovely coastal village of Laugharne where you can visit the Dylan Thomas Boathouse. This is where the world renowned poet spent the last 4 years of his life and is now a memorial and tribute with books, visual presentations and tea room. 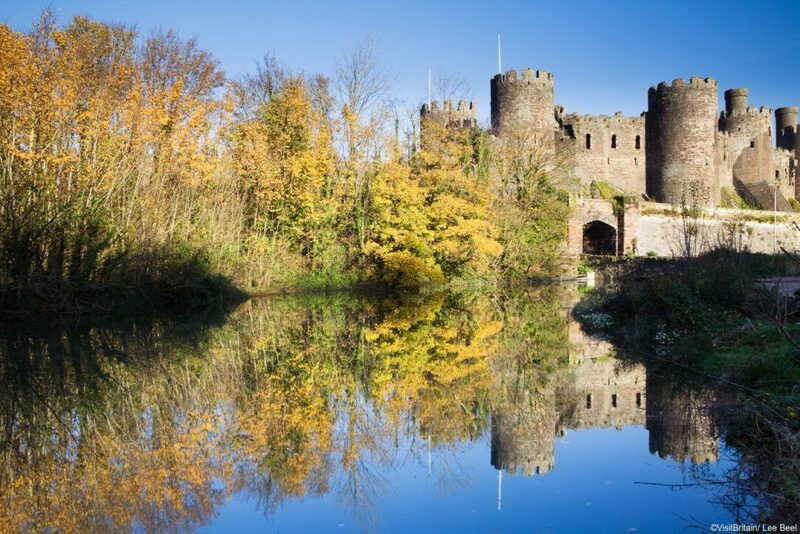 You can also visit Laugharne Castle, a ruined 12th century castle which later became a Tudor manor. Here writer Richard Hughes and Thomas were both inspired to write in the castle’s garden summerhouse. In the evening continue on to you luxury hotel located in Saint Davids. 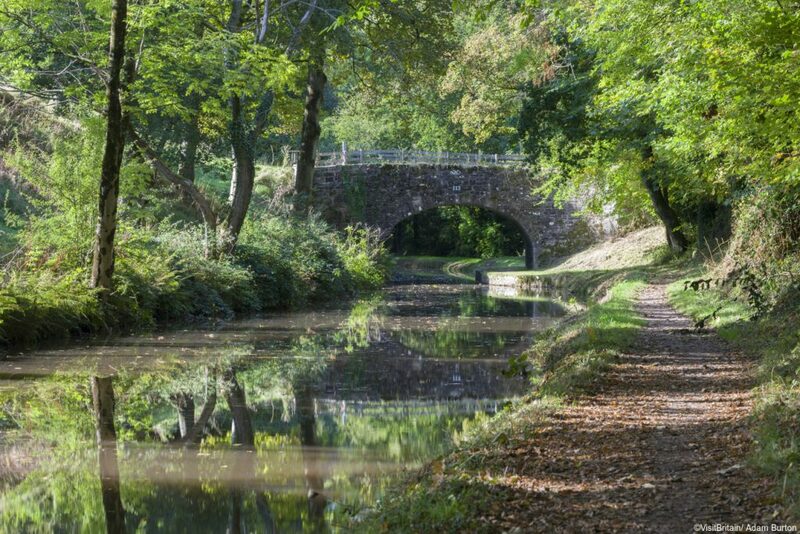 Spend today exploring this gorgeous area. Britain’s only Coastal National Park is the Pembrokeshire Coast National Park is and the coast path runs along the county with expansive views throughout. 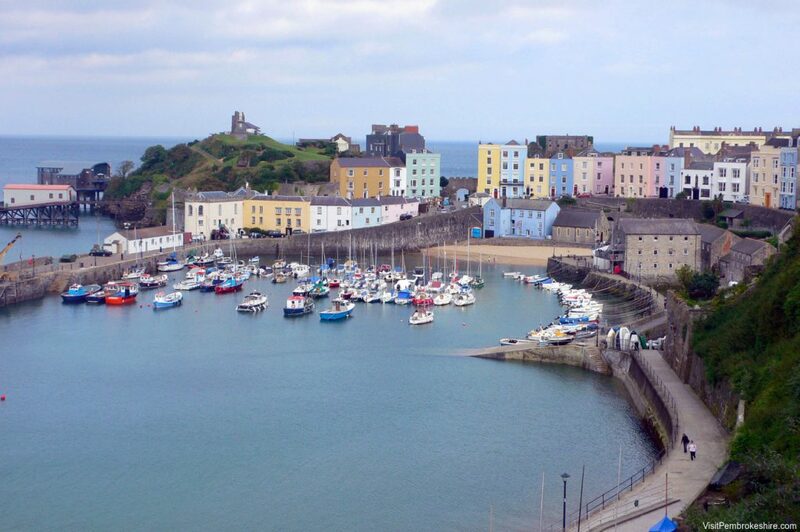 Visit the colourful town of Tenby where worthwhile attractions include Monorbier Castle and the Tudor Merchant’s House. Eleventh century Pembroke Castle is also well worth a visit. 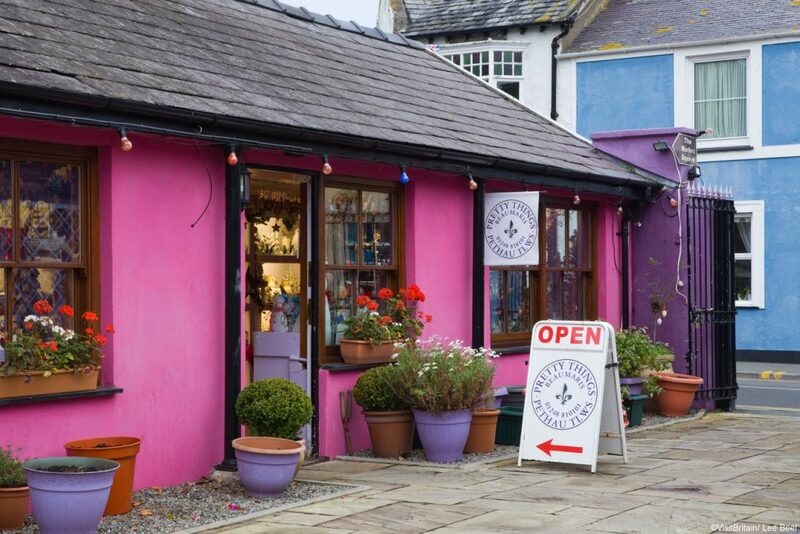 This morning visit the historic market town of Cardigan before traveling along the Ceredigion Heritage Coast with its charming seaside villages and towns and beautiful beaches. Carry on to Aberystwyth where you can take a ride on the Electric Cliff Railway here which climbs to the top of Constitution Hill and is the longest electric cliff railway in Britain. From the top you can see remarkable views from the mountains of Snowdonia in the North to the Preseli Hills in Pembrokeshire in the South. Afterwards check into your centrally located luxury hotel. 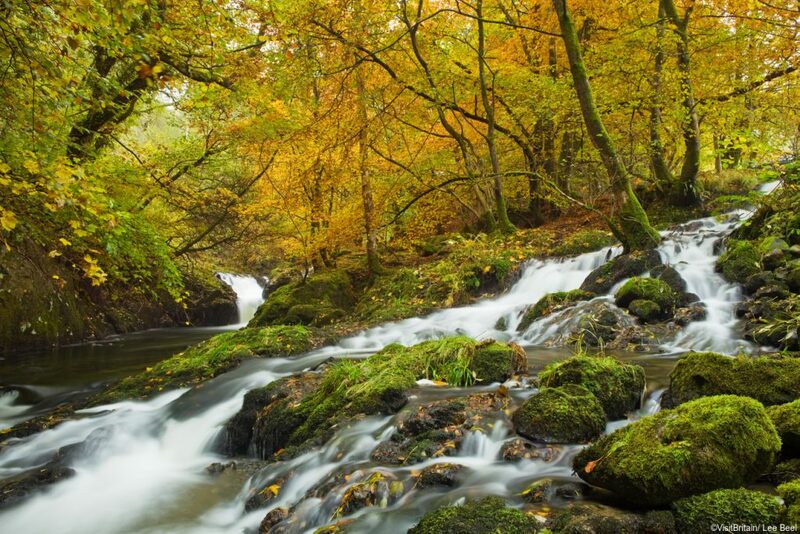 Today explore the Snowdonia National Park. Enjoy a ride on the Snowdon Mountain Railway and pretend to conquer mighty Mount Snowdon as it rules the magnificent, serene countryside of North Wales. 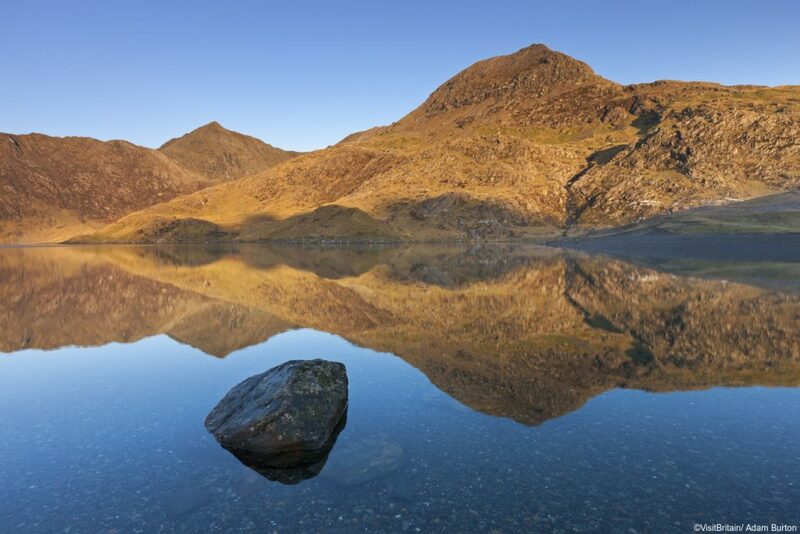 This peak stands at 1,085m (3,560 ft) and is a true site of legend – the burial place of the giant Rhitta (Rhudda) slain by King Arthur and some say his legendary Knights are still sleeping under Snowdon’s shadows. In the evening make your way on to the Isle of Anglesey and your next luxury accommodations. Explore the Isle of Anglesey today. With 125 miles of spectacular coastline a walk along a stretch of the coastal path is a must. Pay a visit to Llynnon Mill, the only working windmill in Wales built in the late 1700s and used to make organic stone ground wholemeal flour. Visit the coastal town of Beaumaris, with its mix of medieval as well as Georgian, Victorian and Edwardian architecture. Here you can visit Beaumaris Castle as well as the town gaol for a taste of life as a prisoner in the 1800s. The nearby courthouse is one of the oldest in Britain. This morning you will pass through gentle North Wales countryside to the walled market town of Conwy. Visit dramatic 13th century Conwy Castle built by English monarch Edward I as one of the main defenses in his ‘iron ring’ of castles to circle the Welsh. In the afternoon make your way to the pretty Welsh village of Ruthin and your centrally located luxury hotel. This evening explore some of the quaint Welsh pubs in Ruthin town. Ruthin is just over an hour from Manchester Airport or alternatively your driver guide will bring back to London for your. Or increase your stay and joy by extending your trip with a fully customized Chauffeur Driven England Vacation. Our Wales Chauffeur Driven Tours include your luxury car/coach hire with private driver/guide, all hotel accommodations and daily breakfasts. As all tours are created to match your needs extra items can be added to suit your bespoke itinerary. 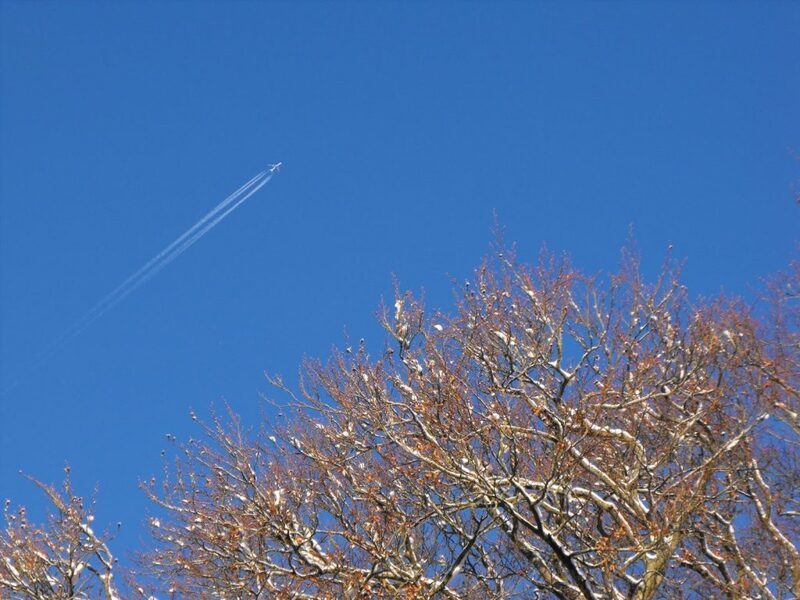 Avail of our concierge services to compliment your trip and we also offer 24 hour support while you travel.